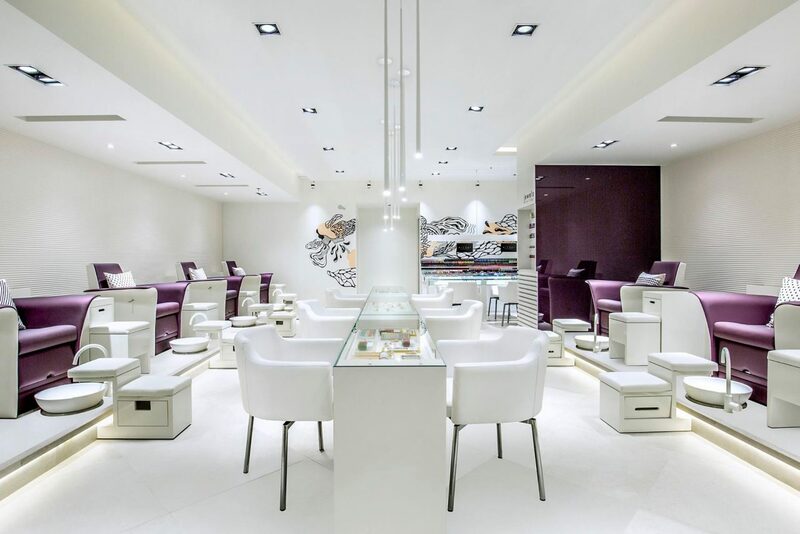 Calling all beauty divas: we’ve found the best nail salons in Dubai! From the most affordable mani-pedi treatments in the city to convenient home services, check out these top nail spas. 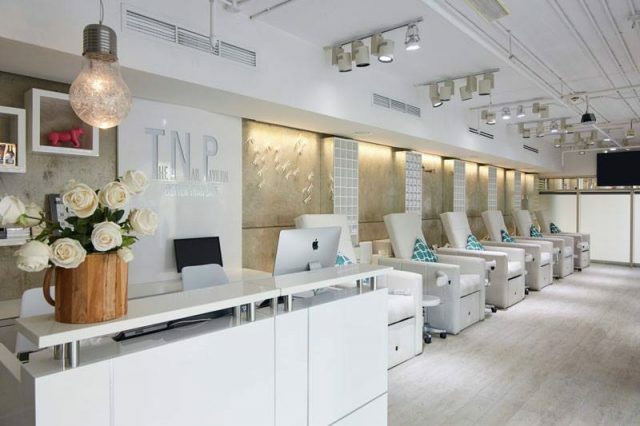 Offering a number of services dedicated to nails – one of which is the ‘Mini Mani’ for the little ones – The Nail Pavilion is a modern-day spa which will spruce up your fingers and toes with some funky nail art designs. Expect to find a number of top brands to choose from such as Essie and Nail Station, which is applied with precision by the salon’s expert nail technicians. insydo tip: Beware of the loud buzzing of hairdryers coming from the hair stations a few feet away. If you’re looking for a well-rounded beauty bar that won’t break the bank, then you can’t beat the quality and range of services offered at NStyle Beauty Lounge. An extremely popular locale for the stylish set, they offer everything from manicures to pedicures that are primped and polished to perfection. The beauty salon offers its own brand of polish which guarantees long-last results that won’t chip. insydo tip: You can book a private pampering party for yourself and your closest girlfriends. If you’re in a hurry and looking for quick beauty services done with precision, you can’t beat the consistency of Tips and Toes. 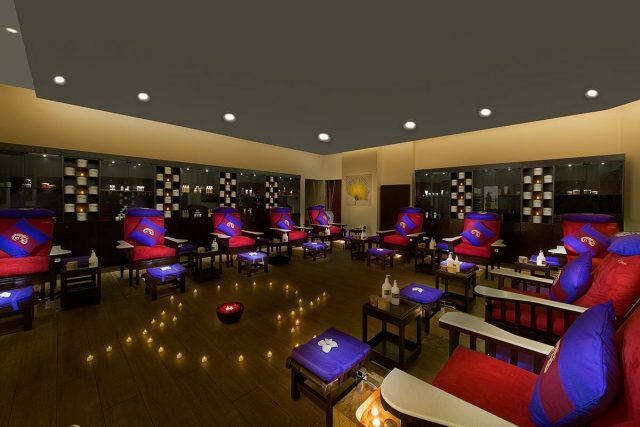 Regarded by devotees as a ‘beauty sanctuary’, this day spa prides itself on an expansive range of services, including speciality manicures and pedicures by efficient and thorough nail technicians. insydo tip: The salon also offers a wide range of other beauty services including waxing, lashes and so much more. Whether your nails need a quick splash of colour or you’re interested in long-wear polish, The Nail Spa has you covered. Unique to the brand is the ‘Everlasting‘ nail treatment; it’s perfect for all the hands-on, outdoorsy females. The Everlasting treatment is chip-proof; trust us, we’ve put them to the test. Rock-climbing, frisbee, day-to-day handiwork – not even gelish matches up to these bad boys. insydo tip: If you’re short on time, The Nail Spa will come to you to your home, and even to your office. A 1950’s Cuban-inspired space, Casa Havana Beauty Salon is a full service beauty salon in Dubai with skilled technicians. From French mani-pedis to gel polish, choose from an array of nail care treatments. You’ll even find a number of options for your Little Ladies such as Missy Polish and French Missy Mani-Pedis. insydo tip: Make the most of their home services if you’re looking for a quick fix. 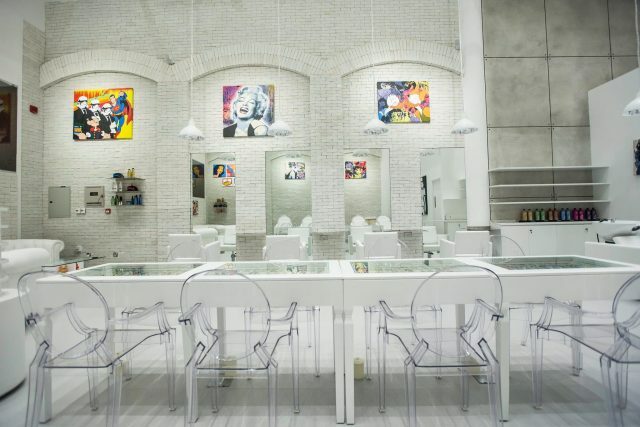 A fusion of funky pop art and Japanese-style nail designs can be found at SoH Art + Beauty. It’s a hip women’s salon that offers all of your standard nail care treatments but with a trendy Japanese twist. Whether you fancy the Mona Lisa painted on your thumbnail or perhaps you’re in the mood for Michael Jackson printed on your fingernail, there’s not much the SoH staff can’t do. insydo tip: The SoH salon can also be rented out to throw parties – an interesting idea for a bachelorette party perhaps. Rated as the foot treatment venue of choice by Vogue, the British foot specialist, Margaret Dabbs, merges health and beauty into one therapeutic session. From classic mani-pedis to specialised treatments like the Oxygen Foot Therapy, Sole Lounge is a must-visit for those looking for five-star sole therapy. insydo tip: Make sure you leave the kids at home, as the salon only offers treatments for 21-year-olds and above.